Crystal Furnitech is trusted brand name dealing into various types of furniture and modular kitchen in Nagpur. Since the day of our inception, we are striving to be a trendsetter in kitchen designs, innovations, and technology while providing superior quality solutions backed with international standards of technology. Whether you have a small house, a studio apartment or a large family house with ample of kitchen space, Crystal Furnitech comes with various types of modular kitchens infused with innovative design setups for every kind of area. Be it any theme - ethnic look, contemporary look or a vintage look that you have in mind for your kitchen space, we have it all for you to choose. In addition, if you would ever want to replace or change a particular part of your kitchen, you can do that without any influence, damage, or affect to other areas with ease. 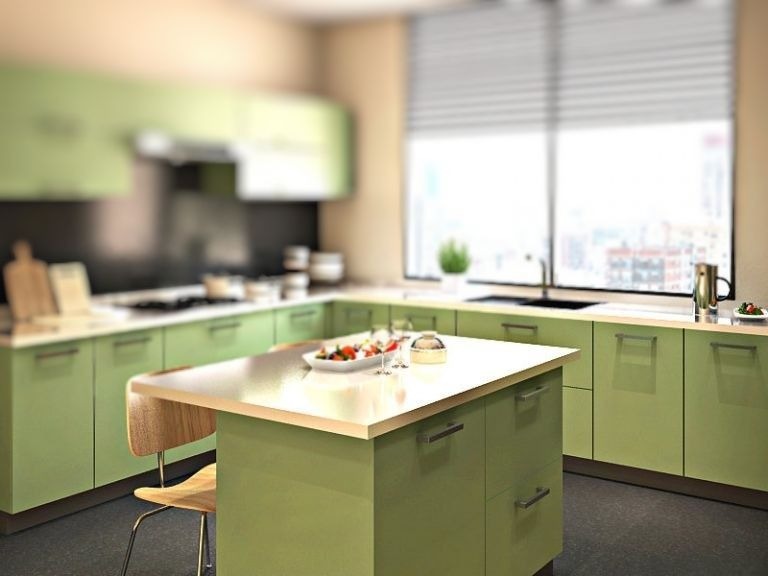 With us, you are open to a variety of designs and color combinations to compliment your cooking space and create a kitchen setup custom made as per your specific requirements. 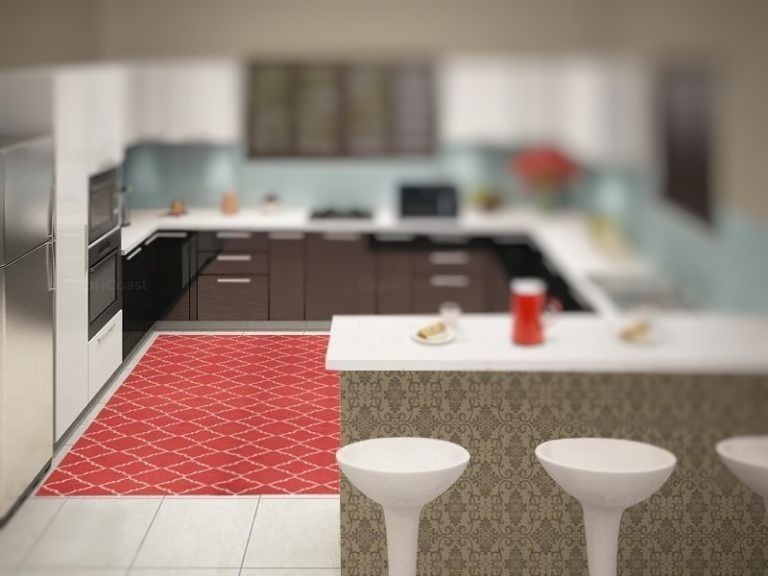 If you are looking for something like island layout but have a space constraint, then peninsula modular kitchen layout is the perfect solution for you. It allows you to have a separate working or entertainment area in your kitchen which is accessible from the three sides as it will be connected to your main workspace rather than being completely independent. The island modular kitchen layout is the perfect choice if you have an open living area and are looking for something contemporary for your kitchen design. Combined with either the L-Shaped or straight line kitchen, an island is constructed independent of your storage area. This allows you to have a separate working/cooking area than the storage area in your kitchen, thus making it easier for you to keep it organized and clean with minimal regular efforts.